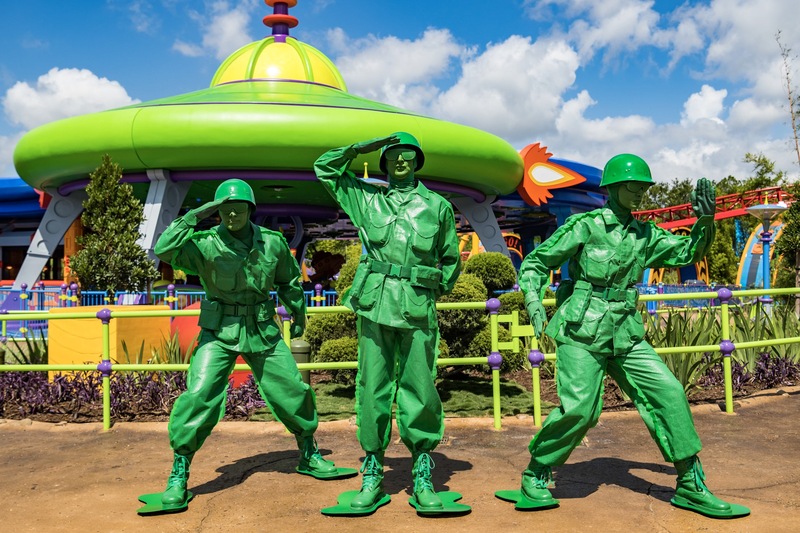 Disney has confirmed to media what we first reported days ago – Green Army Women are coming to Toy Story Land! Tom Vazzana, show director for the Green Army Patrol said that both men and women serve in our armed services every day and it was time to add women to the Green Army Patrol. The second half of our rumor was confirmed by Disney this morning as well. All of the Green Army Patrol characters that we encounter in the new land will be face characters, giving them more freedom to interact with guests.